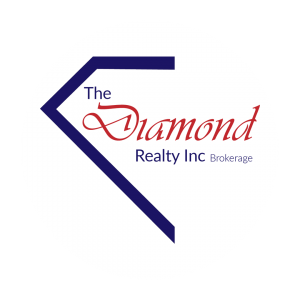 Gary Chahinian is the President, Broker of Record, Owner of The Diamond Realty. He has been working in the world of real estate for nearly 25 years and is the embodiment of true professionalism, heart and integrity. Gary personally specializes in large Commercial Projects, whether they be Marketing or Sales of Commercial Malls, Hotels, Land Development or simple down to earth family run Mom and Pop Businesses! He also has a longtime history working with residential buyers. 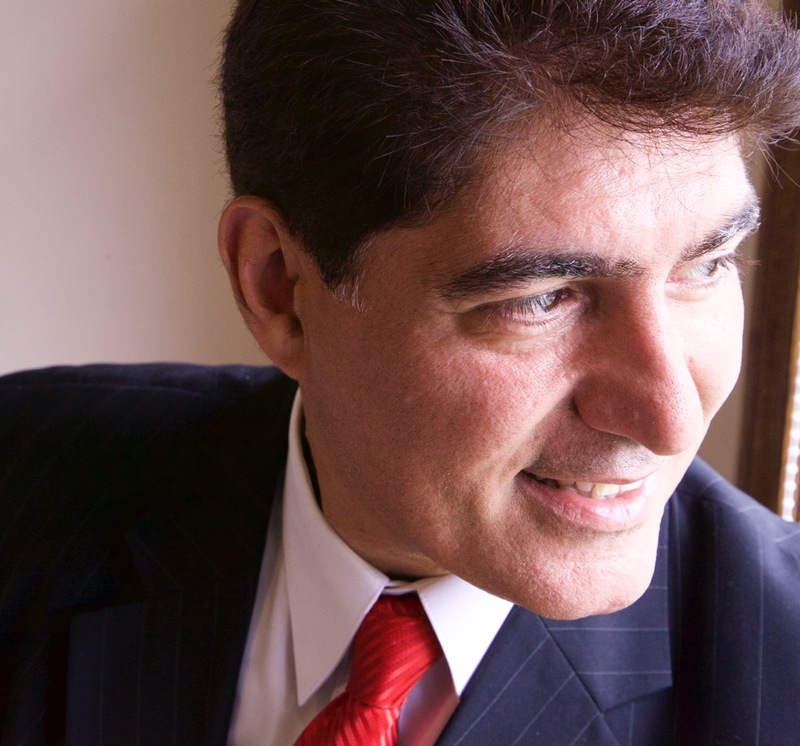 ​He buys and sells with passion, using innovative marketing, unbeatable negotiation skills and his undying love for the profession as his vital tools to success. Gary is also a multi-award winning Top Producer, a member of the Childrens Miracle Network and active in his community! Gary specializes in Toronto, Etobicoke, North York, Bayview, Mississauga, Markham, Scarborough and Richmond Hill. But he has now also branched out to Niagara-on-the-Lake, Oakville, Burlington and Hamilton areas as well. He has also been featured on various Real Estate TV Shows on HGTV such as Realtor vs Realtor, Agent vs Agent and with Collin & Justin on the W Channel! Take a look below at some of Gary’s videos online and Contact Gary today with any of your current or future real estate needs!